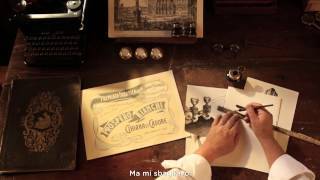 Keyline 2014: Prospero's year begins! 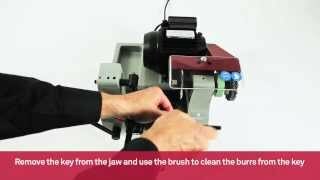 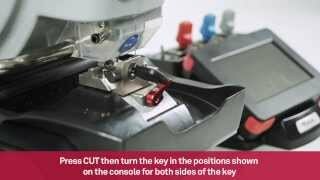 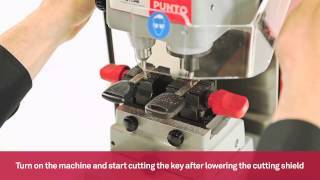 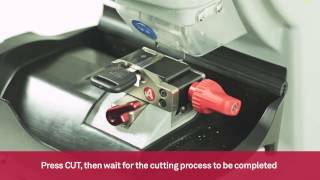 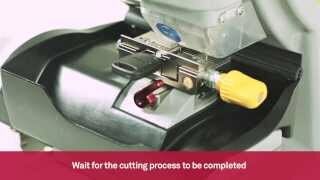 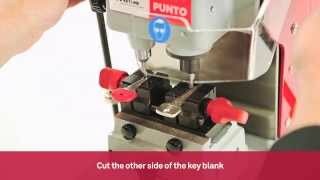 Learn the procedures to cut by code edge cut automotive keys with Keyline 994 Laser. 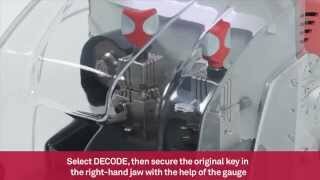 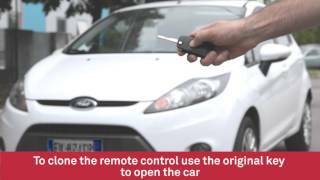 Learn the procedures to cut by code Ford Tibbe keys with Keyline 994 Laser. 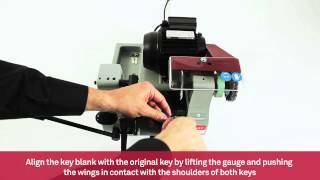 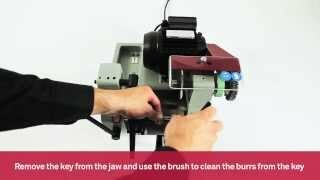 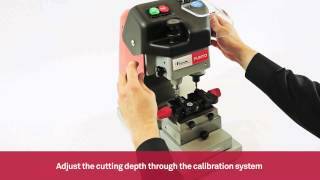 Learn the procedure to decode and cut automotive laser keys with Keyline 994 Laser.